The marine electronics brand for powerboats and sportfishing since 1946, Simrad is synonymous with professional level products for the everyday boater and power enthusiast. The Simrad product range covers recreational vessels of all sizes, from small runabouts and Sportfishing vessels up to luxury cruisers and superyachts, they all have one thing in common – the need to go out on the water with confidence whether cruising on a lake or heading out to open seas. 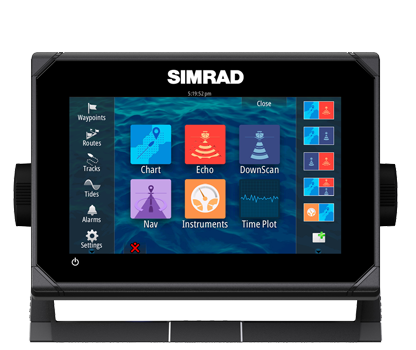 Simrad products have been the foremost brand with undeniable innovation and pioneering technology for over 60 years, from TouchSensible technology, to award winning radar technology and sonar imaging. 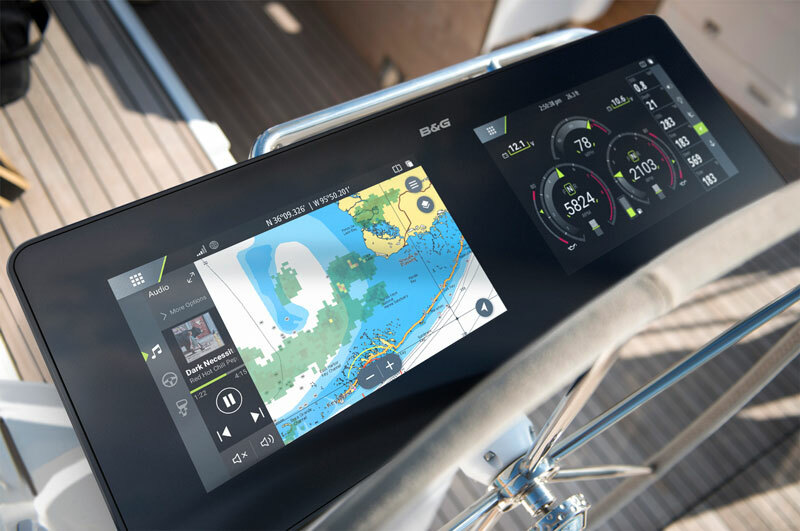 The Simrad brand builds on its core technologies including User-Interface, Radar, Sonar, Instruments, Autopilots and Integration. 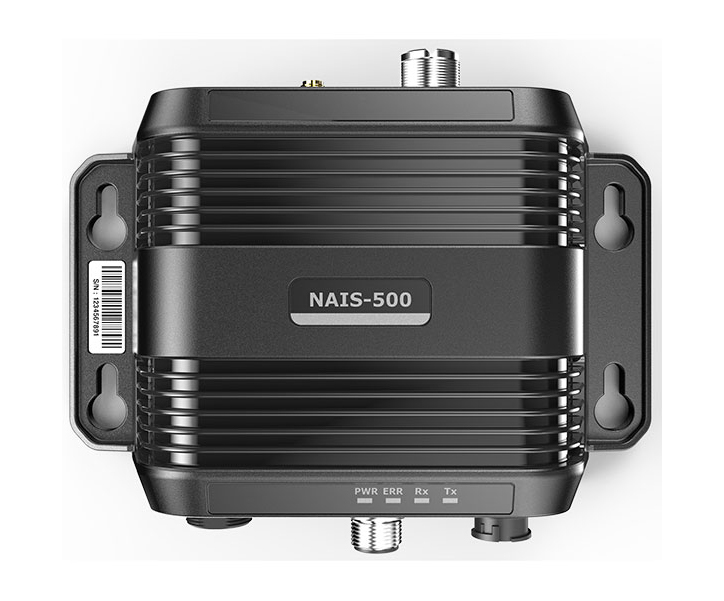 Complete navigation systems, award-winning radar technology and high performance sonars.